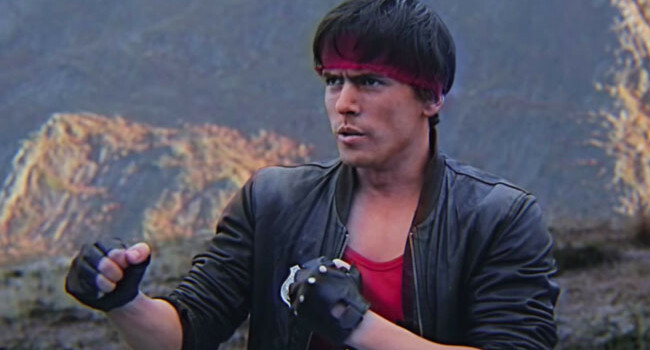 Kung Fury (David Sandberg) is a Miami detective who suddenly gains a powerful form of kung fu after being struck by lightning and bitten by a cobra. Fortunately this happens just as Adolf Hitler travels through time to become history’s greatest martial artist. You can see for yourself how it all goes down on YouTube.